Magnificent Home on Treed Cul-de-Sac Lot! 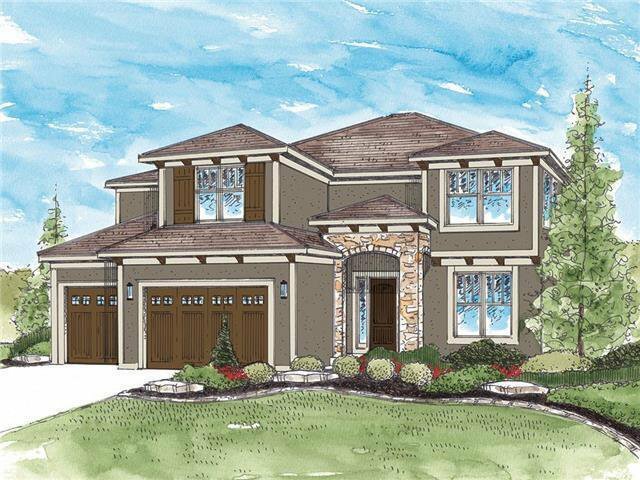 Gabriel Homes & The Enclave at Prairie Farms proudly present The Makenna II! Incredible New 5 Bedroom Home with 4 Full Baths & the BIGGEST 3 Car Garage you will find all located on a 1/3 Acre Lot in an Exclusive area of only 17 Estate Sized Lots. All this only a short walk to Lake Olathe, with Zip Lining, Rope Course, Swim Beach, Marina, Miles of additional trails, and Much More! Quality Built with Impressive Upgrades! In Trim Stage 4/3/19. Estimated completion 5/30/19.